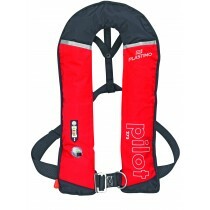 Inflatable lifejackets 150 to 290 N buoyancy, for recreational boating and seashore leisure activities. 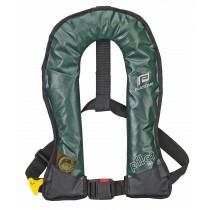 Waistcoat style inflatable lifejacket, tailored for comfort and performance. 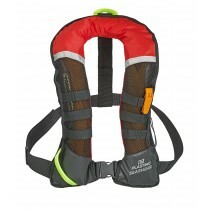 The best-selling Plastimo lifejacket, revamped in a lighter and even more comfortable 2019 version : the perfect all-rounder, ideal for all nautical activities. 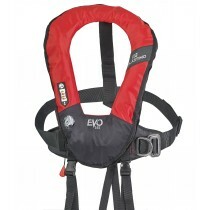 165 N actual buoyancy. 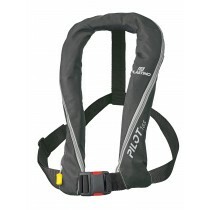 Comfortable and lightweight, the Pilot 165 - without harness - is the perfect all-rounder, ideal for all nautical activities. 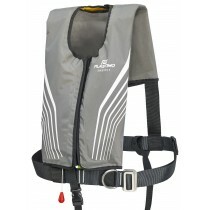 Buoyancy : Rated 150 N, actual buoyancy 165 N.
300 N buoyancy : suitable for stout body sizes or wearers with heavy protection gear. 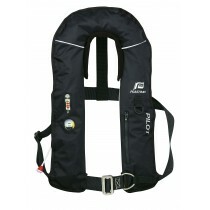 Recreational boating & pro- fessional/industrial applications. 290 N buoyancy. Optional add-on Molle pouches & access. Short on chest for added comfort when sitting. 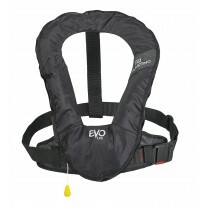 Slip-over design fits all body shapes and sizes. Water drop shape for increased mobility. 165 N buoyancy. 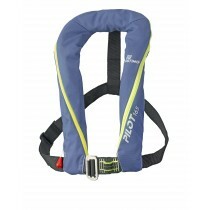 With removable crutchstrap. Water drop shape for increased mobility. 165 N buyancy. With removable crutch strap. Comfort combined with multiple safety adds-on. 165 N actual buoyancy. 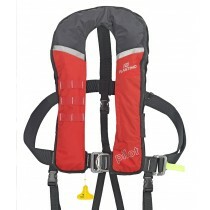 Designed for any activity done immersed in the water. Manual inflation. 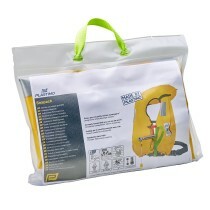 Designed for an emergency situation such as abandonship conditions. 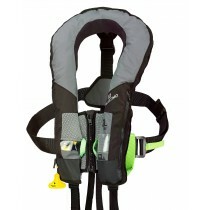 For fishing enthusiasts and fishfarming professionals : safety combined with easy maintenance.